Besides loving yoga I really love nature and I love teaching about a healthy lifestyle. I strongly feel that living in harmony with all of the creation supports our well-being as a human community and our personal growth. Therefore, I love hosting workshops and retreats and inviting you to escape your daily list of chores every once in a while to go visit new places, get to meet new people, learn about foreign cultures, and most of all, really dedicate time to a committed practice. 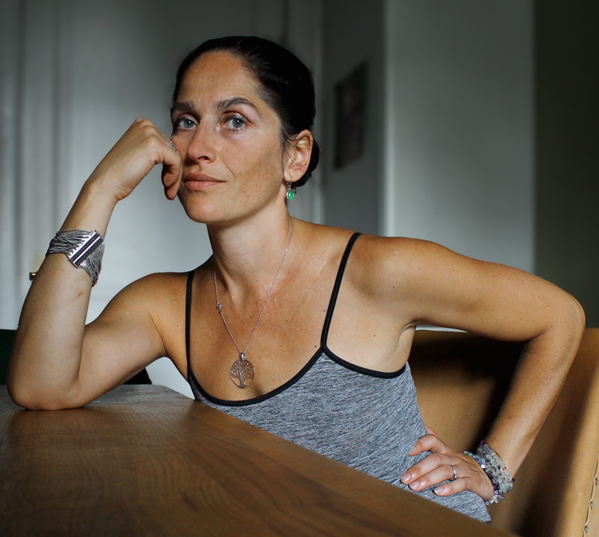 Manja Herlt Podratz, Ph.D., teaches Vinyasa, Ashtanga, and Yin Yoga. As a six-year-old girl, she started receiving first instructions in Hatha yoga from her father, who also introduced her to relaxation techniques such as autogenic training. From 1998 to 2006 she practiced Kundalini and Prenatal yoga in Berlin with different teachers, and Hatha and Kundalini Yoga in the tradition of Swami Sivananda with Yoga Vidya in Germany. Manja came to the United States in 2008, and received her 200-hour teacher training in 2014/15 from Shanti Warrior Living Yoga School in Mobile, AL under guidance of Tracey Narayani Glover. Manja received her Bachelor's degree of Arts Management and Cultural Studies at the University of Applied Sciences in Potsdam (Germany) and her Ph.D. in Theory of Architecture and Media Studies at the Brandenburg University of Technology in Cottbus (Germany). She taught at college level for 11 years in Germany, Italy, and the United States, and published several academic books and articles both in English and German during this time. In 1999 she got diagnosed with uterine cancer, a shocking diagnosis which caused her to completely change her diet and lifestyle. Manja lived raw food vegan for two years, and vegan ever since. 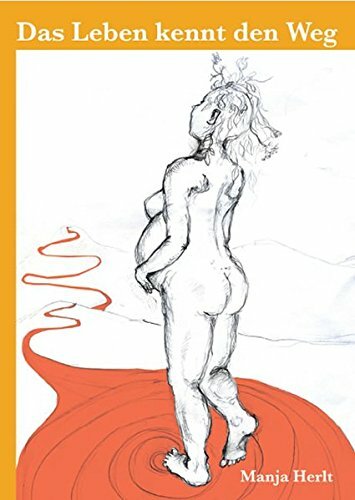 Today she is the mother of three wonderful children, born naturally at home, and the author of "Das Leben kennt den Weg" - a guidebook about natural pregnancy and childbirth as well as vegan nutrition during pregnancy, currently being translated into English. 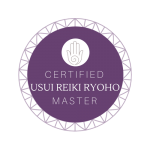 Today Manja is a Certified Brain Health Coach, Certified Life Coach, Certified Hypnotherapist, and Master Reiki Teacher. Manja helps her clients to heal trauma, anxiety, depression, and overcome limiting beliefs on a physical, emotional, and mental level. Manja works bilingual in English and German, she is certified as a translator, and frequently serves as medical, legal, and sports interpreter. If you've been given much, it is your responsibility to give much back and serve yourself, your family, and your community for the highest good of all.